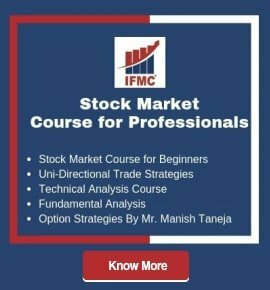 Institute of stock marketing in Delhi, Institute of Financial Market Course is a well-reputed institute offering professional course in Investment Analysis, Portfolio Management, Research Analyst, Fundamental Analysis, and any more for both working professionals and market beginners. 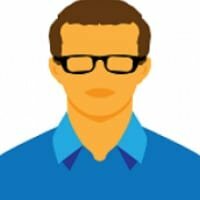 After completing MBA Finance, I could not find any suitable job. Then I joined Certification Course in Stock Market at Institute of Financial Market. 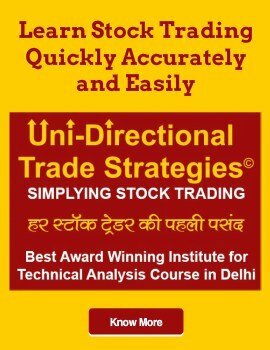 They provide best practical learning classes in Stock market. Now, I am employed with one of the prestigious stock exchange company in India. 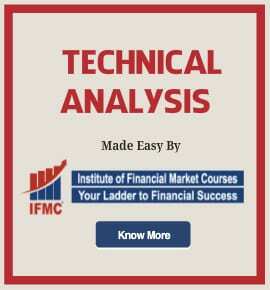 I am thankful to IFMC institute to mentor me throughout in completing Stock Market Course. I earned a lot from stock, foreign exchange, and investors market. 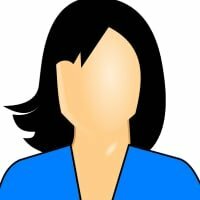 The faculty has a unique way of teaching students otherwise I won’t be able to make a success in my career. Thanks again IFMC.